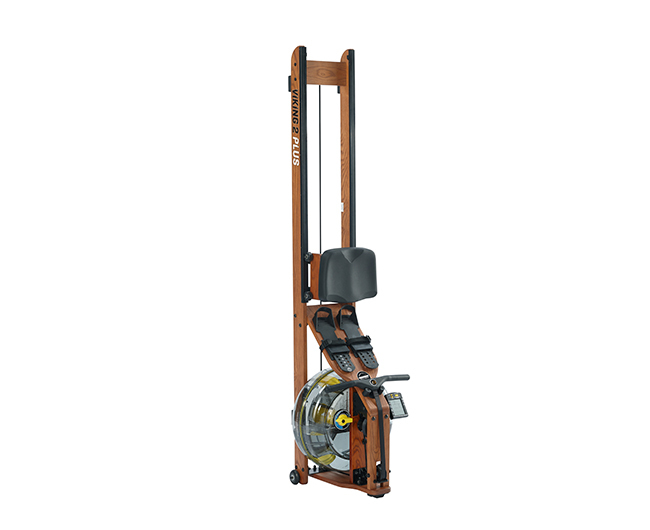 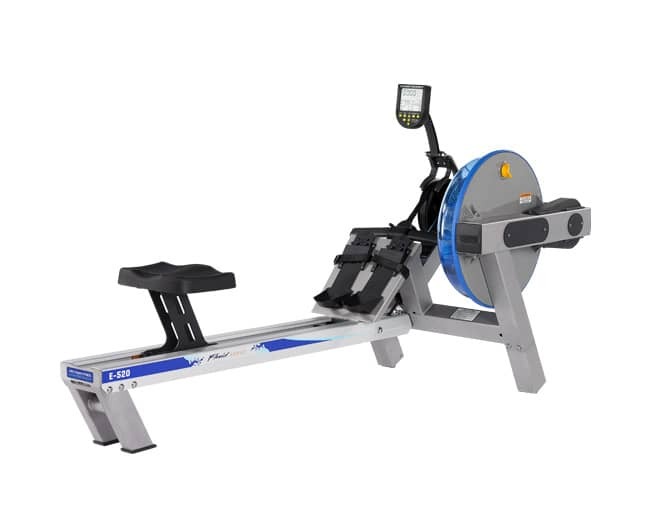 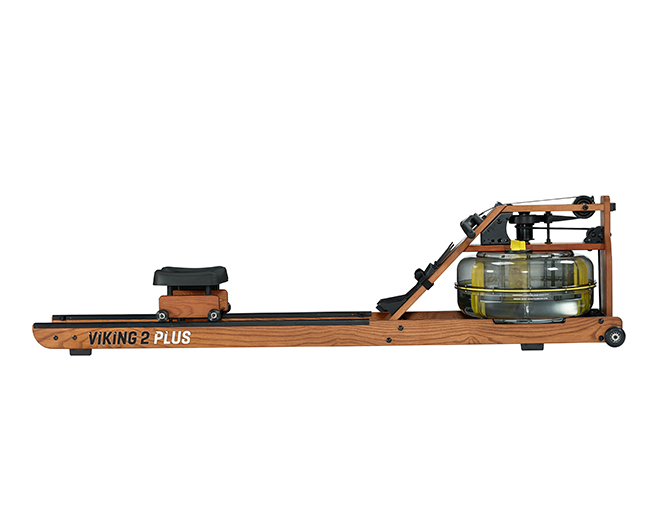 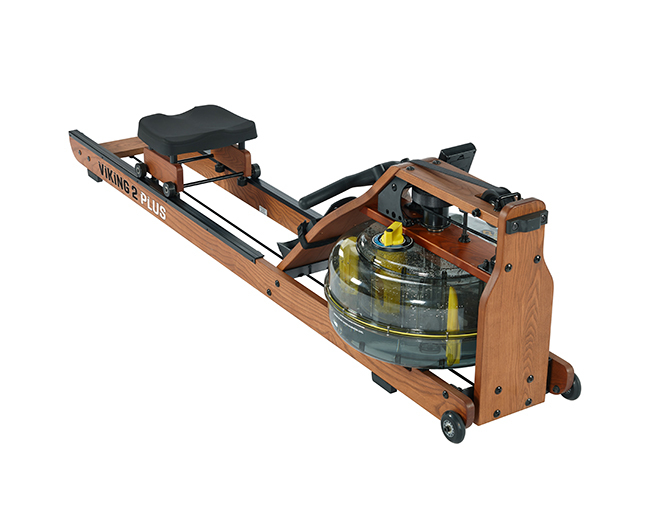 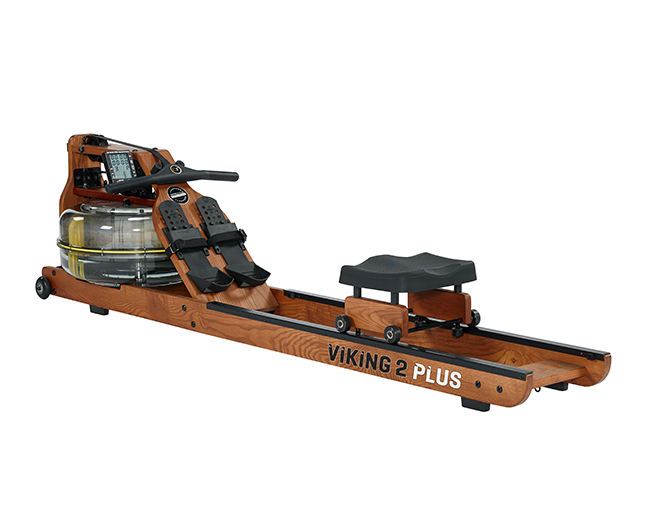 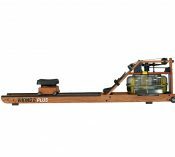 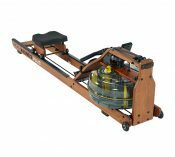 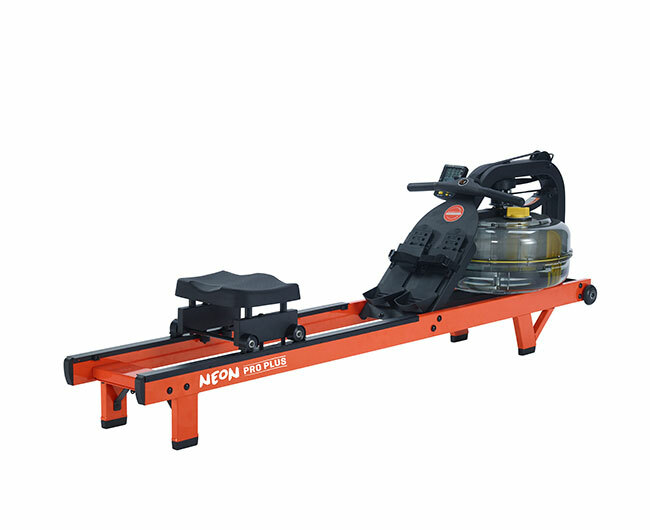 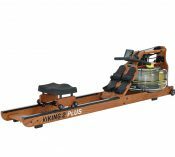 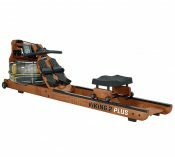 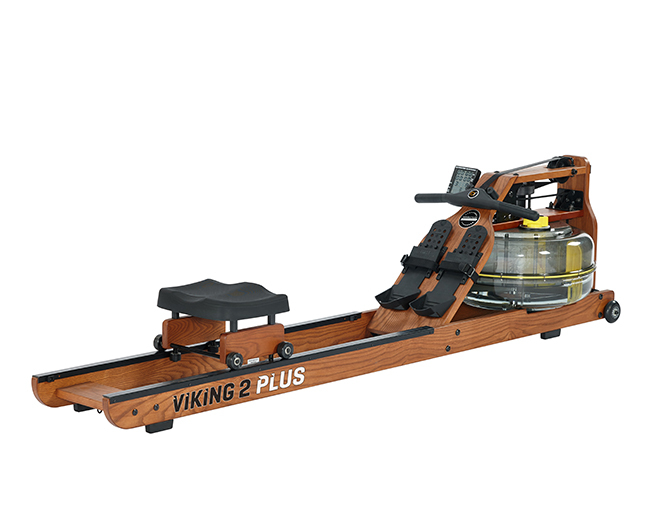 Easily modified to suit the needs of seniors and individuals undergoing rehabilitation, Viking 2 Plus indoor rower simply integrates with our Seat Back kit for additional postural support and our Elevate Kit for heightened accessibility. 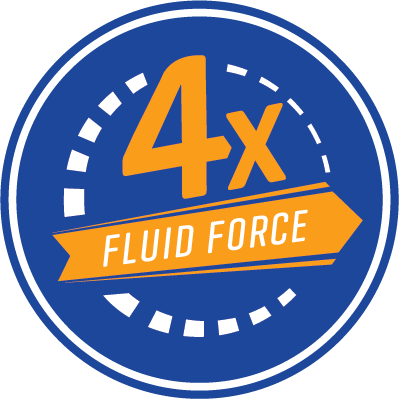 Providing 15% greater resistance than standard FDF horizontal models, state of the art Fluid Force technology ensures no dead spots throughout stroke entirety for a vigorous and consistent cardio session. 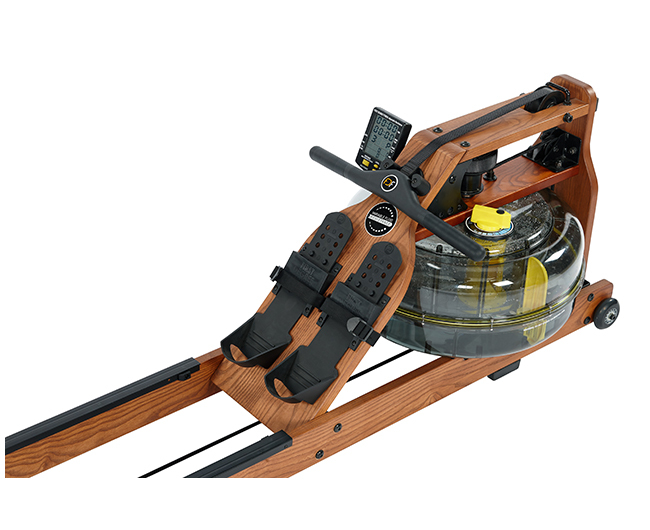 Manually adjust your Fluid Force level at the turn of a tactile and audible selector dial, assuring accurate and even level selection for a more consistent workout.